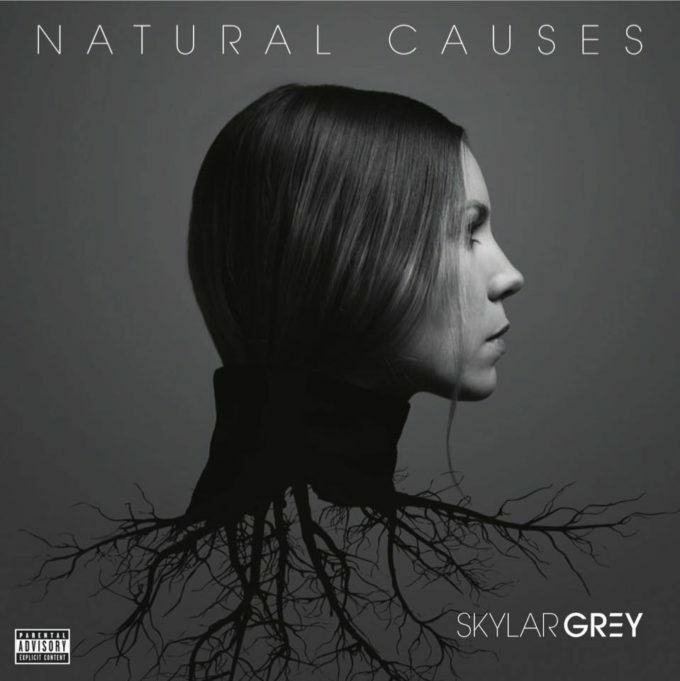 American singer songwriter Skylar Grey has premiered the video for her latest single ‘Come Up For Air’, just three weeks out from the release of her new album ‘Natural Causes’. Skylar still hasn’t really taken off in her own right here in Australia, despite achieving success locally with her collaboration with David Guetta, Nicki Minaj and Dr Dre, despite her last album hitting the top ten on the Billboard albums chart and despite co-penning Eminem and Rihanna’s chart monster ‘Love The Way You Lie’. To be honest, ‘Come Up For Air’ isn’t especially commercial; no big EDM beats or super-slick electronica here. Though it is rather beautiful; the stripped back organic production allowing us to really immerse ourselves in Skylar’s candy floss-soft vocals as we watch her slowly succumbing to nature’s beauty in her once porcelain-white bathroom.